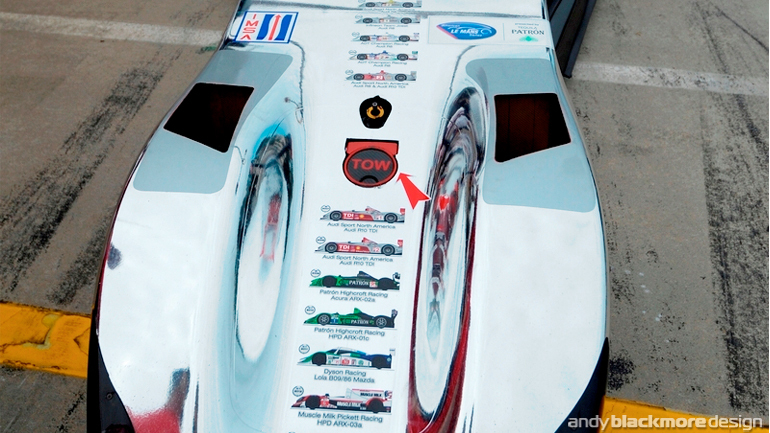 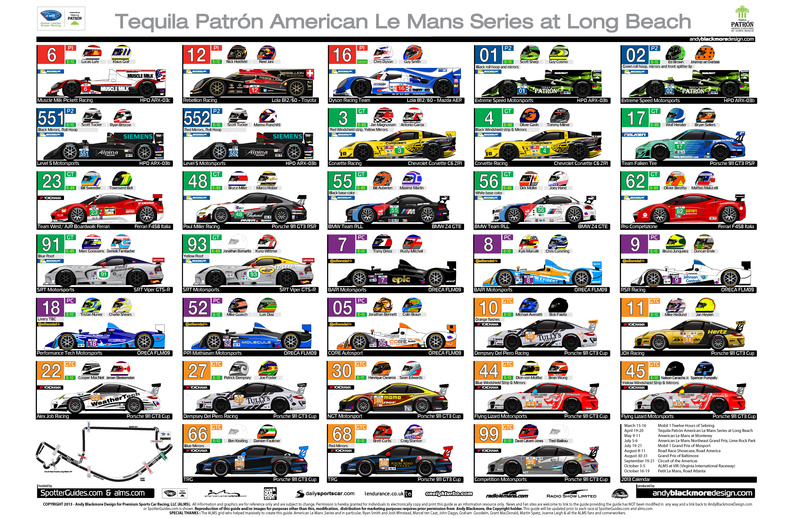 To mark the 15 ALMS Champions, Delta Wing Racing Cars commissioned me to create a graphic for the nose of their racecar. 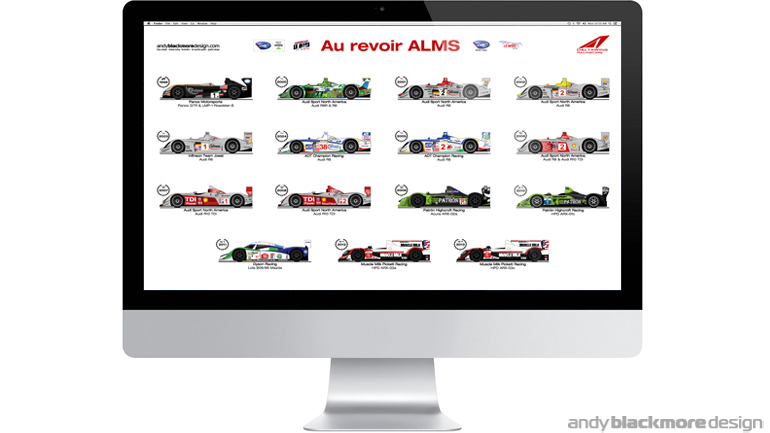 Thanks to the team, I am now able to offer Wallpaper Downloads of the Illustrations on my design site. 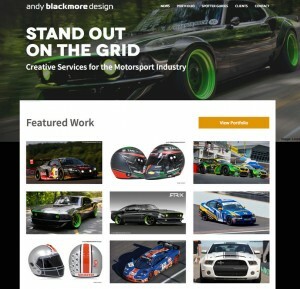 Andy Blackmore Design. 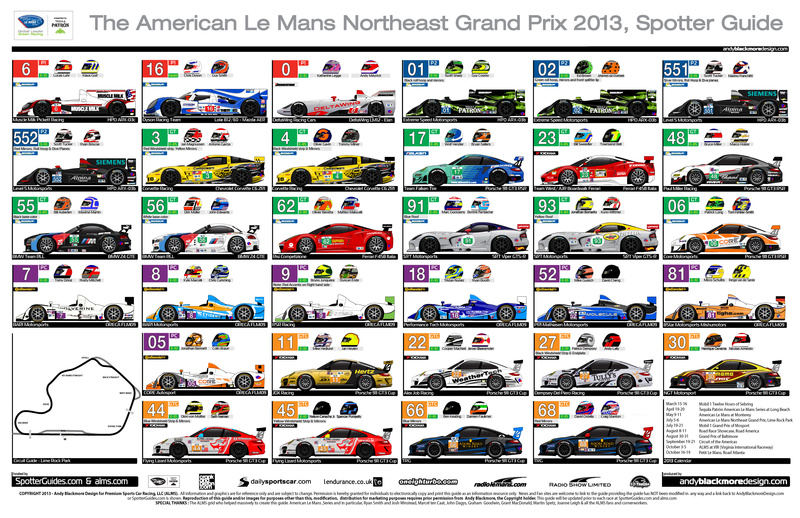 You can view the wallpaper here or clicking the above image. 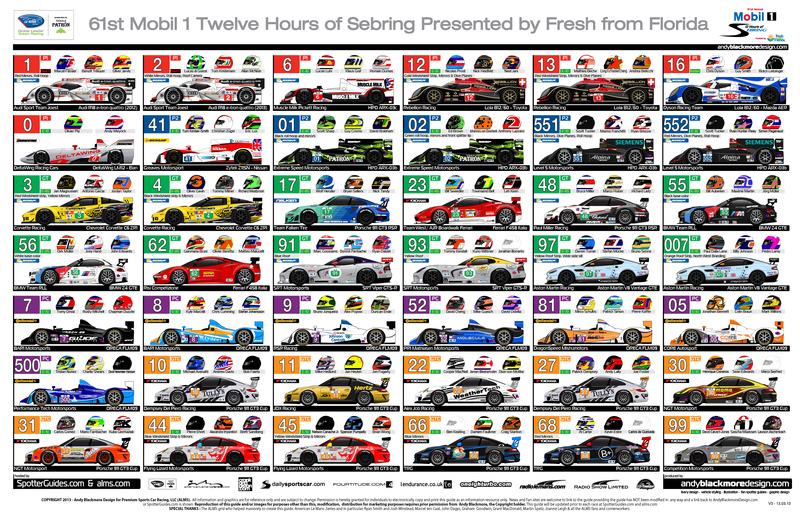 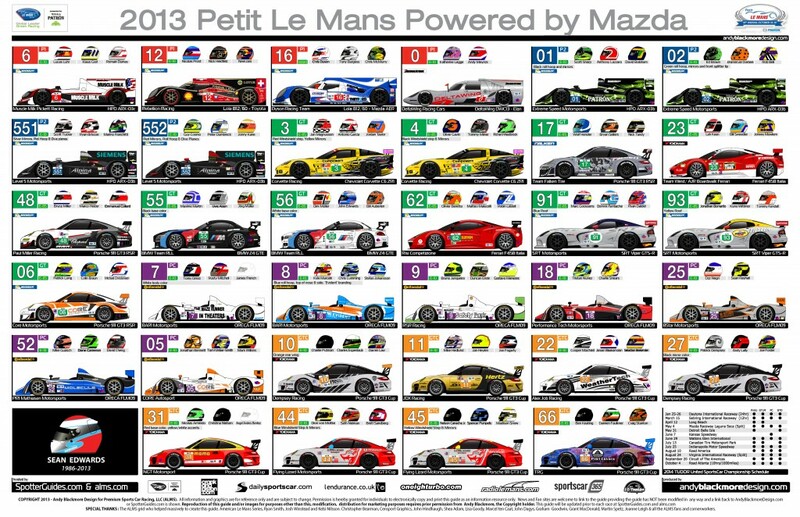 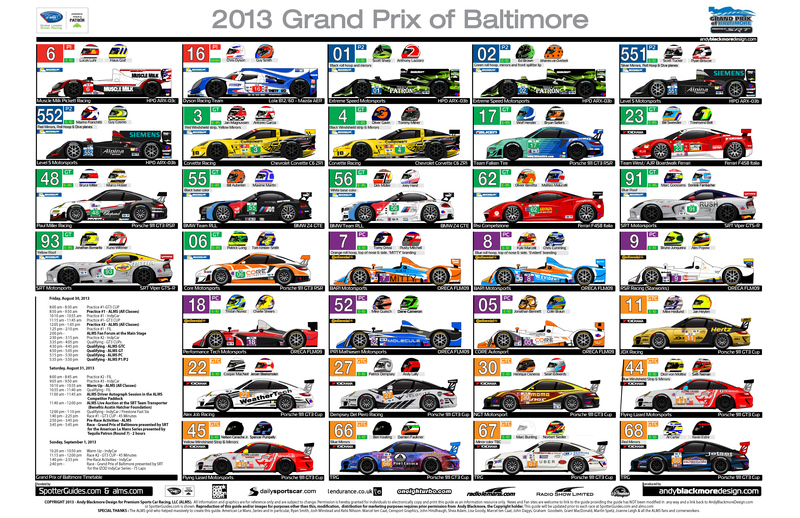 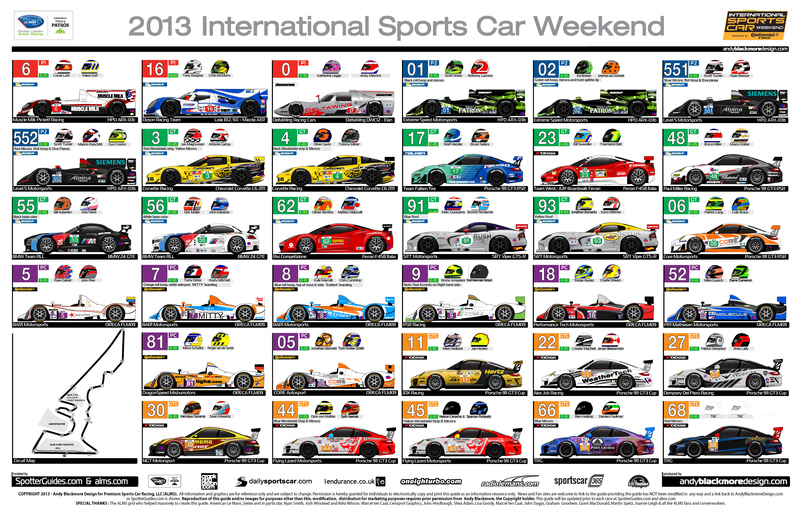 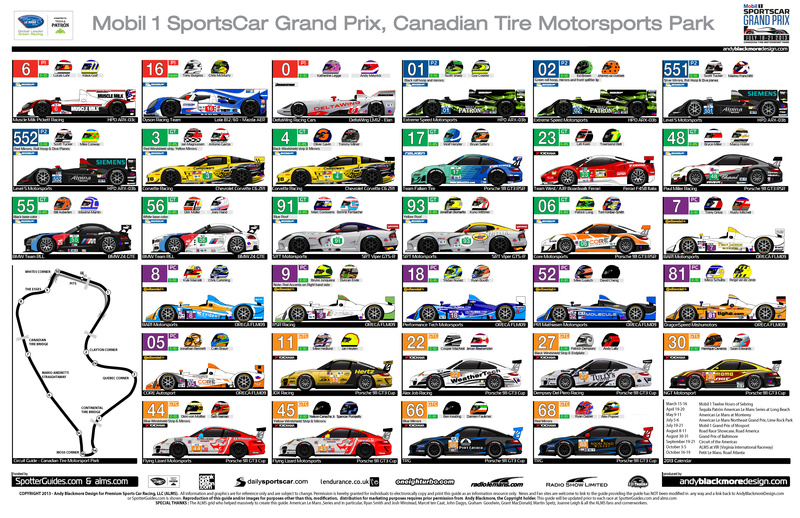 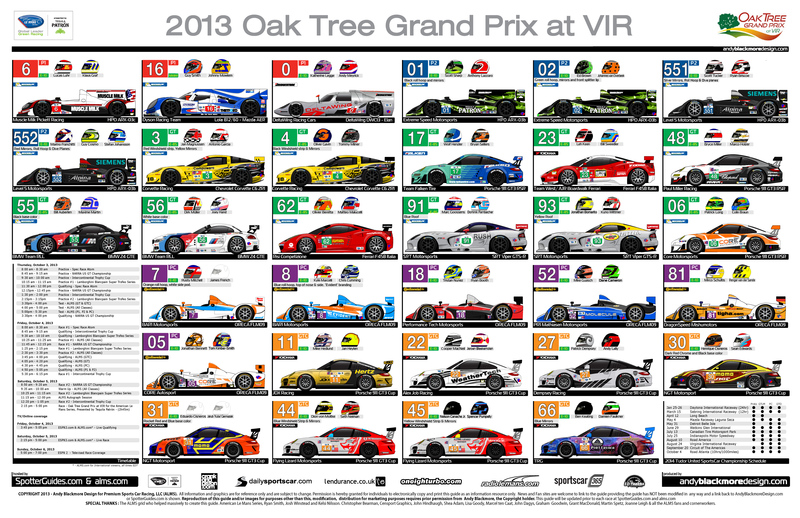 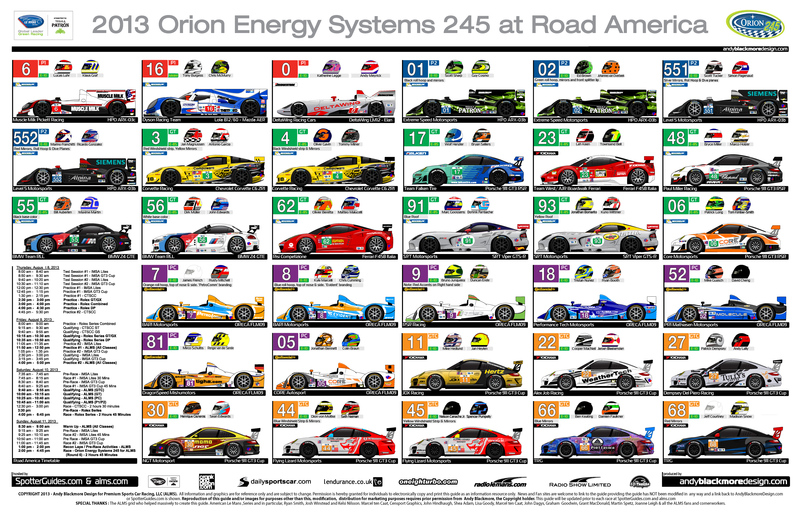 Hopefully we will be creating Spotter Guides for the new TUDOR United SportsCar Championship in 2014, Fingers crossed! 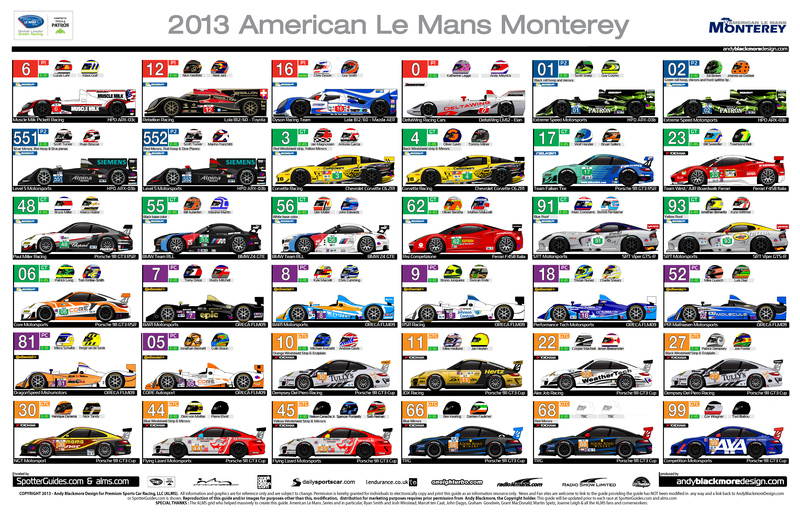 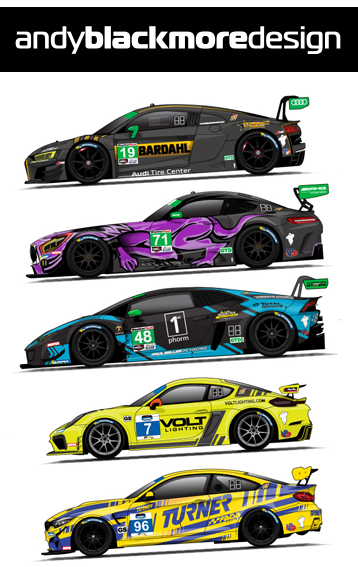 If you enjoy the guides, you can help me by thanking the ALMS Notes and reminding their partners GRAND-AM Rolex series in preparation for the new Series in 2014.